Who is the most representative Sundance alumnus, Richard Linklater or Kevin Smith? Both have brought many projects to the festival and are represented again this year in some form. It is a close call, but the Oscar love shown for Boyhood (which had a special sneaky screening last year) tips the scale to Linklater. 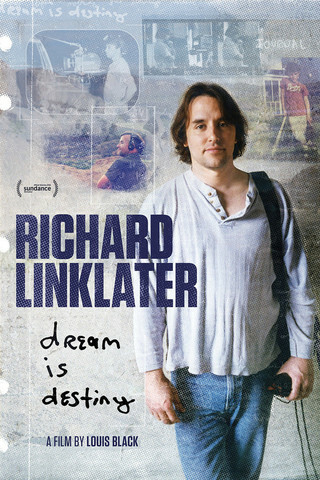 Austin’s favorite filmmaker is affectionately profiled in SXSW senior director Louis Black’s Richard Linklater—Dream is Destiny, which screens during the 2016 Sundance Film Festival. Linklater came along with Slacker at precisely the right time. It was practically a work of outsider cinema, but it had enough polish to catch the rising indie wave. He thought he was going studio with Dazed and Confused, but the studio changed its mind. Nevertheless, audiences gravitated to his retro-Texan answer to American Graffiti over time. He also started working with a cat named McConaughey. Soon thereafter, he began another fruitful long-term association with Ethan Hawke on the first of what he would jokingly refer to as the lowest grossing trilogy of all time. However, audiences caught up with the “Before” films into time to make Before Midnight a pretty impressive performer at the specialty box office. And then there was Boyhood. Frankly, even IFC’s Jonathan Sehring sounds a little surprised his twelve year investment paid off. In some ways, his interview segments constitute another victory lap, but he is entitled, considering all the heat he took from the company’s finance people. There is indeed a good deal of Boyhood in Destiny, but it was twelve years of his life. Generally, Black reasonably weights Linklater’s filmography, but the continued short shrift given to Me and Orson Welles feels unfair (one critic describes it as “the one that got away”). On the other hand, it is hard to blame him for sweeping Fast Food Nation under the rug (but honestly, his Bad News Bears remake wasn’t that bad. Really, it wasn’t). Filmmaker profiles like Destiny or Tessa Louise-Salomé’s Mr. X: a Vision of Leos Carax are sort of tricky to review. For those of us covering festivals, they are nice palate cleansers. We can revisit some films we enjoyed, file away some insights for the next time we review their work, and then move on to another screening. However, we probably would not be so satisfied with the experience if we had paid the full ticket price. Destiny is exactly the sort of doc that gets compared to DVD extras—and not without some justification. 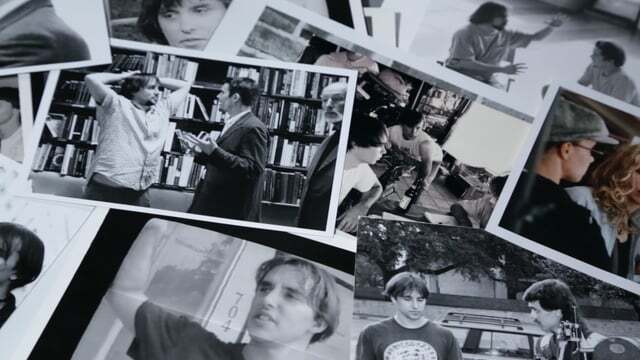 Still, Black scores interviews with most of Linklater’s big name collaborators and talks extensively with the man himself. He moves things along well enough and gives us a vivid sense of Linklater’s distinctly Texan environment. It is highly watchable, but probably still best suited for Linklater’s most passionate admirers. For those hardy fans, Richard Linklater—Dream is Destiny screens again this morning (1/31) in Park City, as part of this year’s Sundance Film Festival.